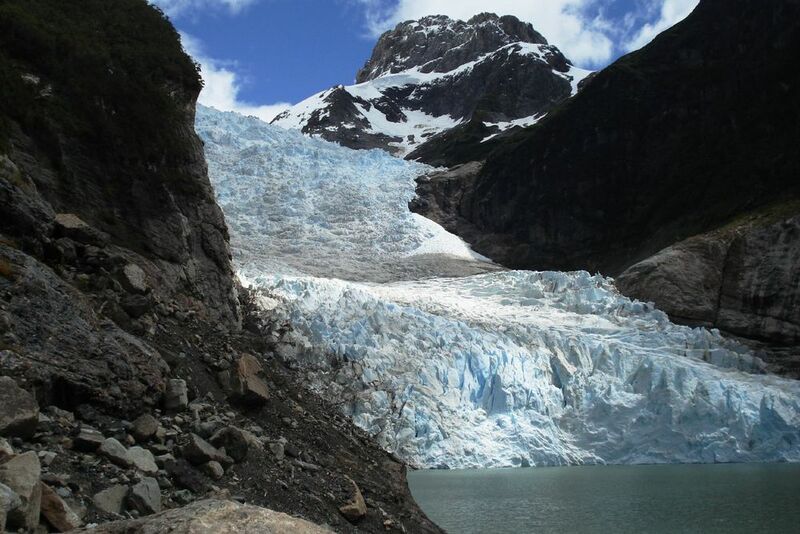 Take a boat to the Serrano and Balmaceda glaciers. 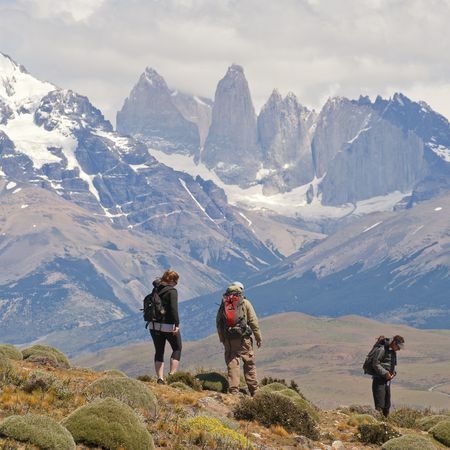 Puerto Natales is our starting point to the impressive natural wonders of Patagonia. Patagonian fjord landscapes and waterfalls along the way. Ice floes drift in the water and you will be right in the middle. This experience will take you on a boat (the only way possible) from Puerto Natales to the Last Hope Fjord (Fiordo de Última Esperanza) in the Bernardo O'Higgins National Park. Along the way you will pass by the Patagonian mountain landscapes, waterfalls and glaciers, as well as encounter colonies of sea lions and cormorants. Today you will drive from Puerto Natales through the Last Hope Bay to the outflow of the Serrano River. During the cruise you will see beech forests, cormorants, condors and, with good luck, seals. 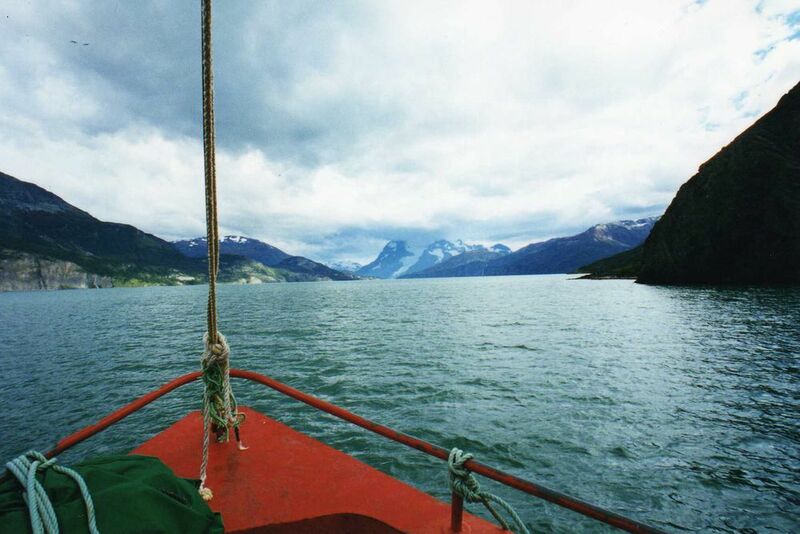 Pass the harsh beauty of the Patagonian fjord landscapes. Slowly, the ship approaches the impressive Balmaceda Glacier, which slides steeply and unstoppably from the summit of Cerro Balmaceda (2.250m) down the valley. 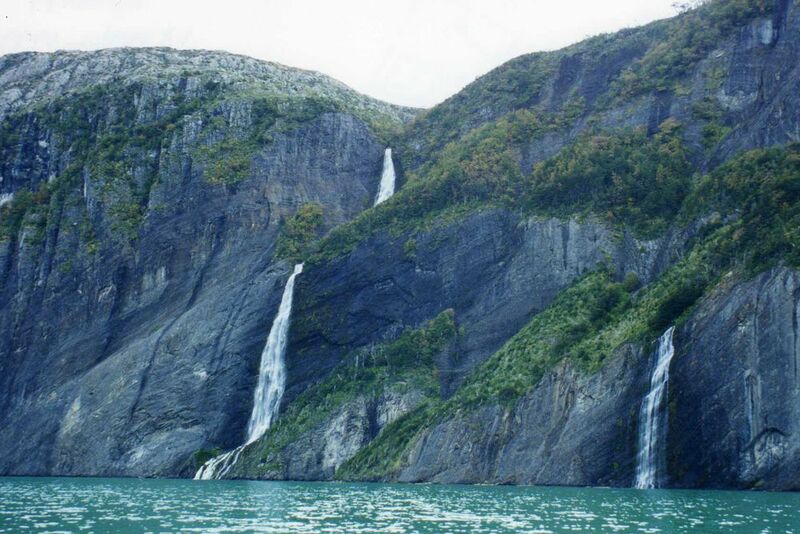 A little further, you will stop at the Rio Serrano and go on a hike through the southern beech forest to a lagoon. 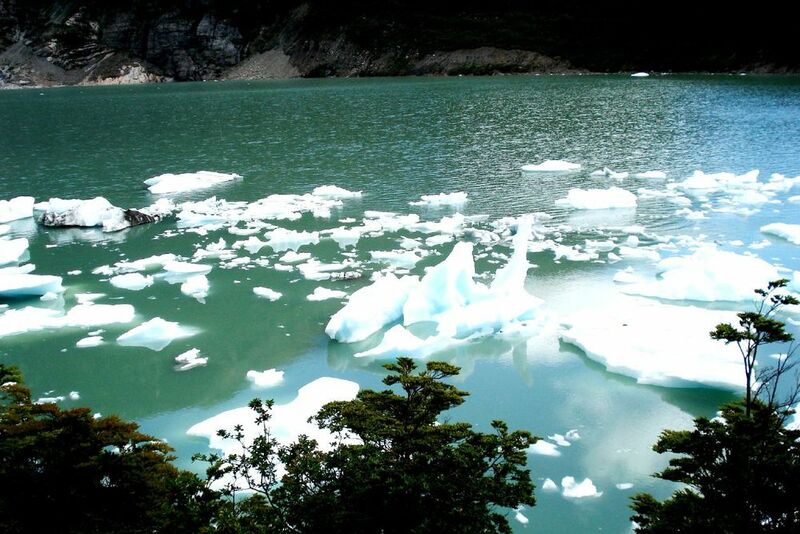 There you will have a beautiful view of the Serrano Glacier and you can watch the calving of the glacier, large and loud chunks of ice being dropped. 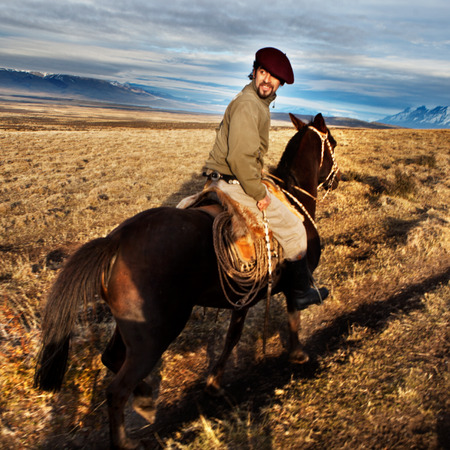 There is enough time to get to know the Patagonian fauna. At 5 PM you will arrive back in Puerto Natales. Lunch will take you to a nearby hostería. The activity's level of difficulty is rated as easy. The path to the glacier is quite easy with ascents and descents on a stony and sandy path that borders the lake. The atmospheric boat ride will end around 6 PM (duration: 9h) in Puerto Natales.